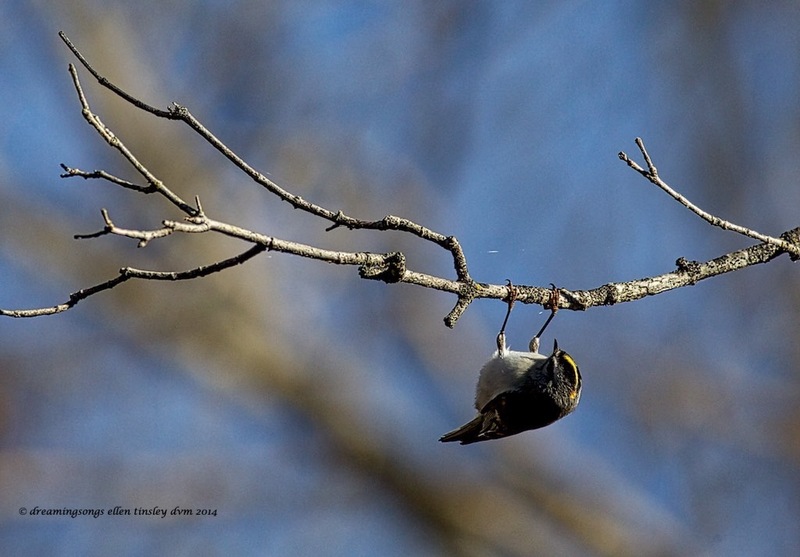 Posted in Cape Fear River, photography, wild birds and tagged as Cape Fear River, golden-crowned kinglet, trapeze. Beautiful shot and I LOVE the Title. Perfect fit!